Samsung has launched a total of 10 new printers at IFA, and according to Samsung, all of these new printers are powered by Google’s Android OS. 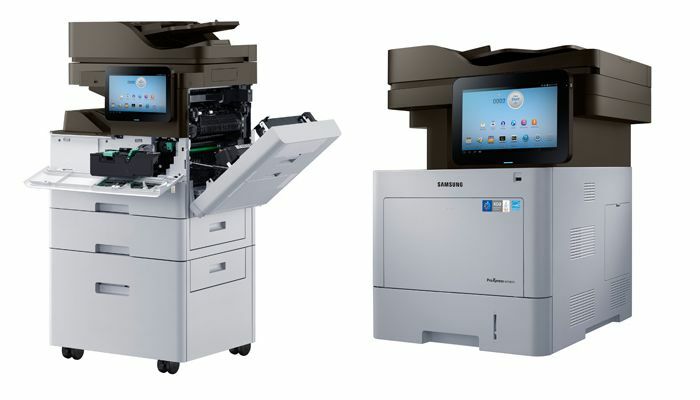 Samsung’s new MFP printers are apparently the first printers to run on Google’s Android OS, and each one comes with a 10.1 inch touchscreen display, that allows you to print from emails, web browsers and more. You can find out more information about Samsung’s new range of Android printers over at Samsung’s website at the link below.